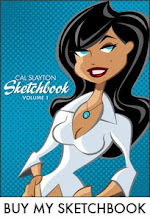 Please head over to calslayton.com and check out my new website. This thing was waaaaay overdo but it's finally done. 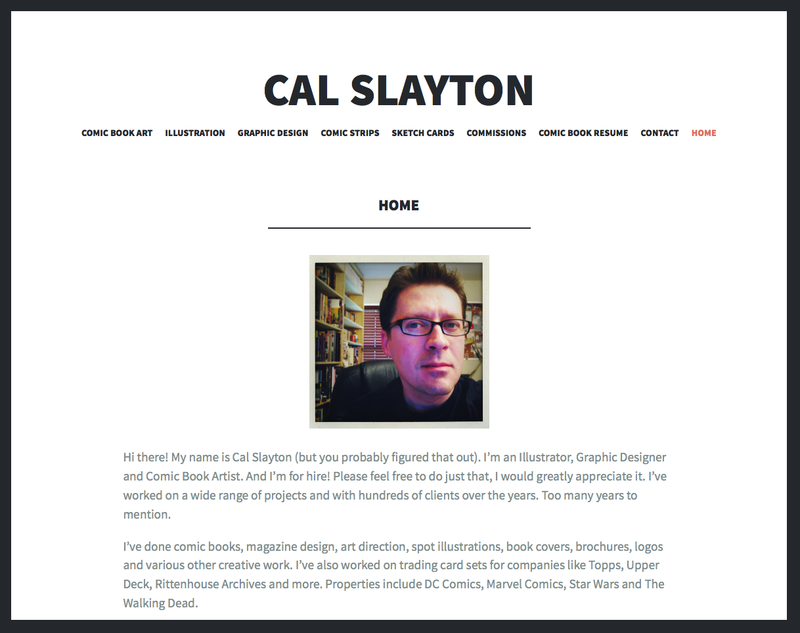 Updated my comic book resume, illustration samples, graphic design samples, sketch card samples, updated everything! So head on over, poke around, see what you can see. Tell a friend. I see you’re using Wordpress as a platform to market your illustrations, and that’s great! Wordpress is known its comprehensive and customizable content management. The next step would be to establish your identity by having your own domain that I think will boost your online presence, as owning one would make you leave a corporate impression to your target audience. Btw, your comic illustrations and graphic designs are magnificent. Good luck on your future endeavors!